Free Delivery to your workplace Pick up or delivery Our Express Catering Service allows orders to be placed 24 hours prior with next day pickup or delivery. Simple order from our cart and pay online. Its that simple. Birthdays, weddings, private events Baywok Catering specialises in Cocktail function events. 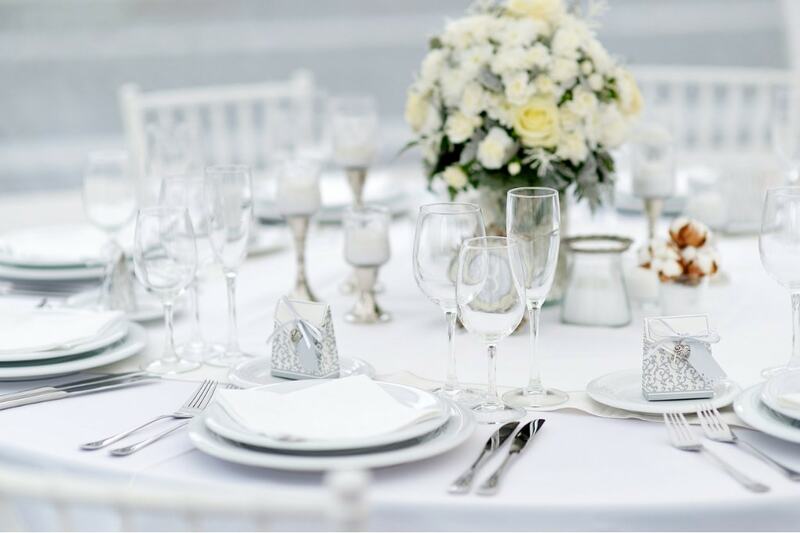 Our services include our experienced team to manage and take care of your guests in the privacy of your own home, workplace, community halls, festivals and marquee events. Let our professional chefs and wait staff take care of all your needs. Take the hassle out of organising your next function or group dinner. Baywok Catering offers food buffet packed with Asian favourites. Let our chefs arrive with the starts & main courses ready to go. Our premier package that delivers the WOW factor. Our team of professional staff and chefs cooking on mobile woks and portable BBQ grill at your place or office. Baywok Catering was established in 2005. Our catering services provide for everyday private and corporate events. Special occasions such as birthdays, Christenings, weddings, work functions and post funeral services are amongst our most popular services. We cater for sit down dinners, providing a banquet style dinners for weddings and more formal style events. A banquet style/sit down dinner menu can be tailored to suit your special day. With a wide range of finger food and boxed meals available, it’s easy to feed your guests at a stand-up, cocktail-style event. 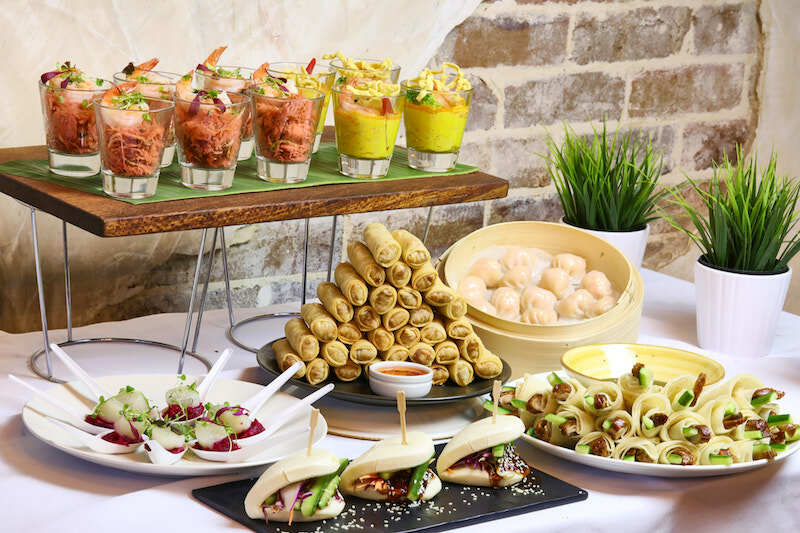 Select from our Asian inspired canapés for delightful appetisers and follow up with a range of salad, rice and noodle boxes. Our office catering operates Monday to Friday in and around the Sydney area and includes a pick-up option and food delivery drop off to your address. Our office catering selection can be ordered and paid for on our online ordering system. This service is also appropriate for other functions and delivery can be made to any address within the Greater Sydney area from our Concord restaurant. Baywok Catering has been servicing the corporate and events industry since 2005. Our current clients include GWS GIANTS AFL, The Australian Defence force, Westpac, Commonwealth Bank, Concord Hospital, Nestle, Ausgrid, Energy Australia, Telstra, Kia Motors, NAB, Samsung, Harvey Norman, Grays online, many private and public schools, just to name a few. Our services include our team of talented chefs cooking live at your function on our portable woks, as well as food drop offs in and around Sydney. 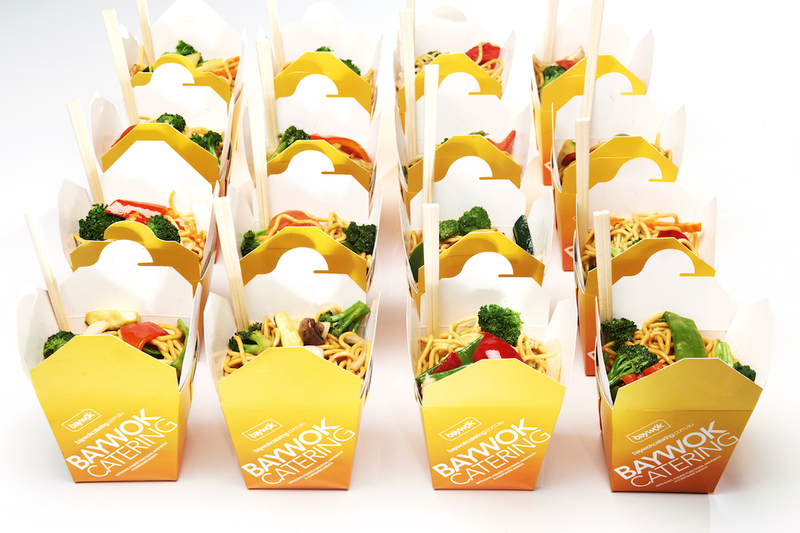 Baywok Catering can supply Wait and Bar staff for all events and also specialises in noodle box catering. If you’d like to get a taste for our cuisine before you commit to our corporate and private function service, our restaurant is located in Concord. Drop in for a casual meal and experience our amazing Asian food. With quick and attentive service at the forefront of our business, we are always available to discuss your catering options. 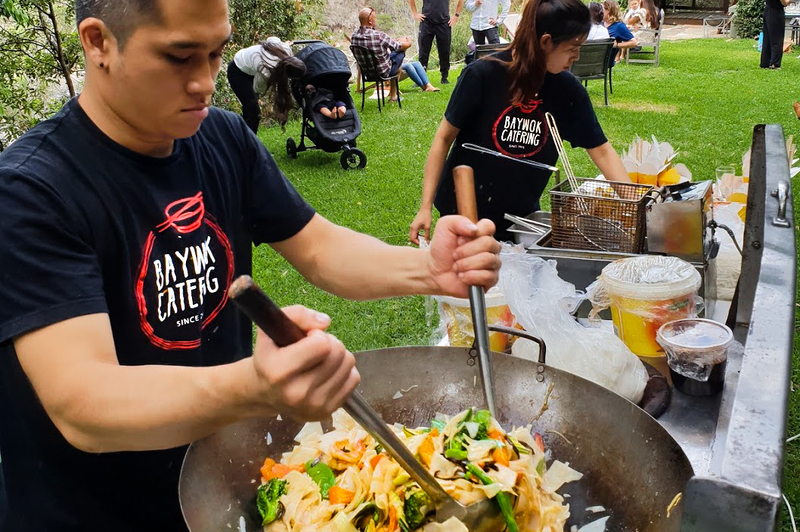 You can give us a call on 04 1746 5176 or, alternatively, if you are pressed for time, you may prefer to use our online contact form to get in touch with a representative from Baywok Catering.